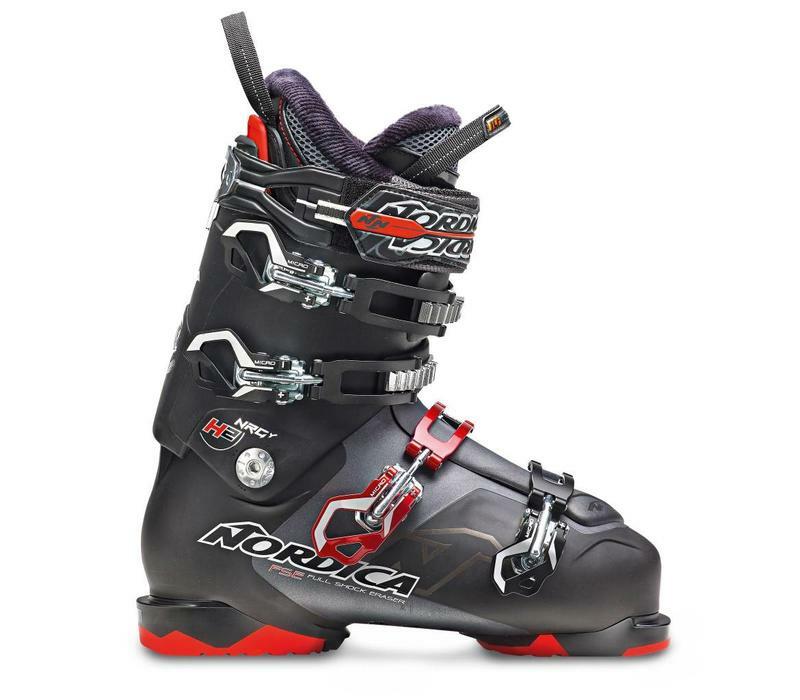 The Nrgy H2 is a mens intermediate/advanced boot and comes in black/red. 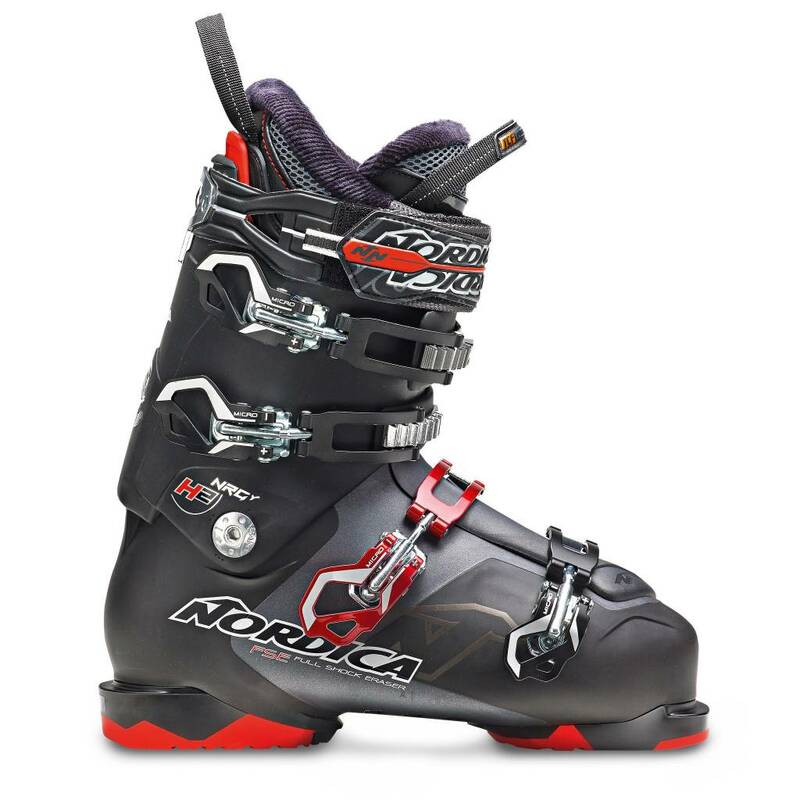 Comfortable, weather resistant and lightweight, the new NGRY boots will take you anywhere on the mountain you want to go. The adjustable cuff alignment and Flex with the optional true Canting soles make the NRGY your all day all mountain boot.